The EFL’s board will discuss the ‘Spygate’ controversy at its monthly board meeting today as Leeds United look for a decision over possible disciplinary charges. 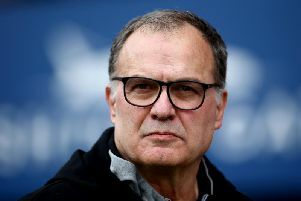 The Elland Road club have submitted a response to the EFL’s request for observations into the incident which saw a member of Marcelo Bielsa’s staff stopped by police outside Derby County’s training ground. United are under investigation by the EFL and the Football Association following Bielsa’s admission that he dispatched scouts to watch every Championship club train as part of his pre-match analysis. The dual investigations have been running for almost a month and were complicated by 11 Championship teams writing to the EFL to demand a full inquiry into Bielsa’s observation of their training facilities. United’s head coach attended an FA interview in London on January 21 and both he and the scout involved have answered questions put to them by the governing body. The EFL also asked Leeds for an explanation after receiving a formal complaint from Derby and United are understood to have argued their case against disciplinary sanctions in a detailed document sent last week. The matter is expected to be on the agenda when the EFL’s board gathers this morning. Bielsa has been asked repeatedly about the appearance of his scout in Derby on January 10, an incident which occurred 24 hours before County lost 2-0 at Elland Road, but Leeds have made no public comment since apologising to Derby a day after the game. They declined to discuss the matter when contacted by the YEP yesterday. United, however, are understood to be increasingly frustrated with remarks made by rival club officials, and by what they see as inaccuracies in the story surrounding the events at Derby’s training complex. 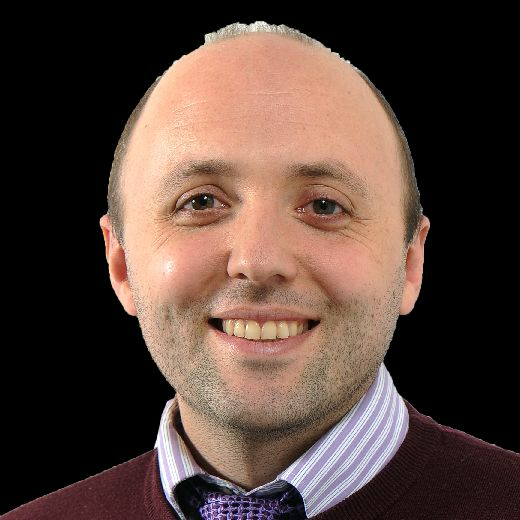 The YEP understands that the staff member sent by Bielsa was in possession of secateurs, for the purpose of allowing a clearer view from the public road he was standing on. The intern was spoken to by Derbyshire Police but was not arrested or charged. Derbyshire Police have since insisted they did not provide Derby with details of the items the intern was carrying. Norwich were prominent in arranging the collective letter sent to the EFL, though Webber insisted they were not pressing for Leeds to be punished. The letter to the EFL demanded full details of Bielsa’s scouting trips and the individuals involved. It also ask for disclosure of any payments made by Leeds to “third parties” or “inside sources” for information or access to training sessions. Leeds are believed to have been angered by questions about potential bribes. Both the EFL and the FA have made no comment on any progress in the case and neither body has indicated what level of punishment Leeds could face.